Profile: Founded in 2010 to offer an alternative supply route for purchasing laboratory equipment. The company sources products from established manufacturers around the globe and has now also brought its own brand range of devices to market. A long-term supplier of wireless temperature monitoring solutions, White Horse Scientific originally imported devices from different countries and manufacturers. 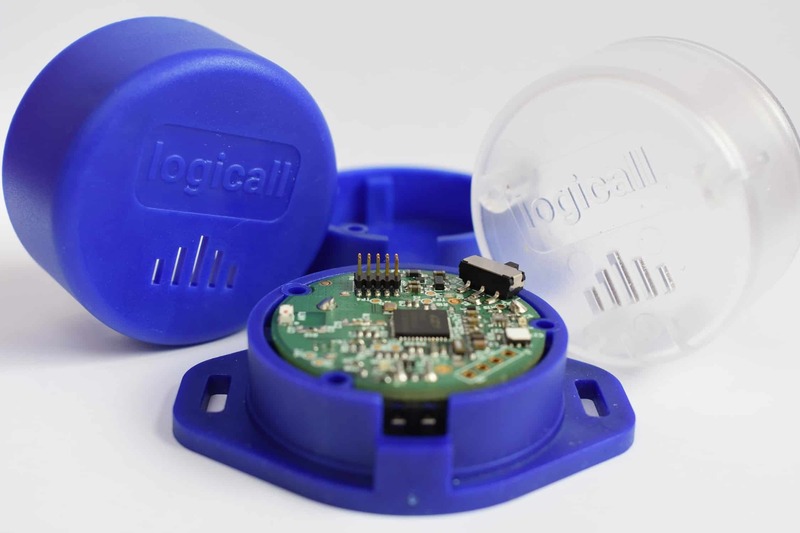 However, as consistency of supply and quality was not always reliable, the company decided it was time to invest and design its own monitoring devices, called Logicall Wireless Solutions. This is where embedded electronics specialist ByteSnap Design won a competitive tender to provide electronics and software services underpinning the new devices. an app to provide a handy overview of device health. ByteSnap provided hardware, firmware and app development services to provide a low cost Bluetooth solution. Prior to engaging ByteSnap, White Horse Scientific had identified a reference design which unfortunately did not fully meet its needs, as it included obsolete components and was not the best solution in today’s rapidly evolving market. As well as solving the shortcomings of the reference design, ByteSnap expanded upon it, adding additional features to measure temperature, humidity and light. ByteSnap was responsible for electronics and schematic design and firmware development. The expert team also managed PCB layout and prototype manufacture. A Silicon Labs Blue Gecko processor was selected as the built-in Bluetooth is ideal for a low powered device that only needs to sense a small amount of data. In terms of firmware, ByteSnap ensured that the sensors were able to take readings after lying dormant for five minutes. White Horse Scientific wanted an aesthetically pleasing, round monitoring device, so ByteSnap worked on a challenging 36 mm diameter circular circuit board. ByteSnap’s dedicated RF consultant reviewed the layout carefully to ensure that the antenna and sensors operated correctly. A Raspberry Pi Linux image configuration and hub software collect Bluetooth sensor readings and periodically report to cloud server via Ethernet or Wi-Fi. The set up ensured that White Horse Scientific could collect data from multiple sensors over Bluetooth and periodically report findings to the cloud. The hub is monitored and provides details of data recorded over time, including support warnings around any anomalies. ByteSnap recommended and worked closely with a partner who built an iCloud server and web interface to store data. ByteSnap’s software engineers developed an Android application for system monitoring and alert notifications. The app constantly listens for notifications and pulls data from the website back-end. The team chose the Android platform for its flexibility. ByteSnap also developed bespoke UI software. Google material guidelines were used to create an aesthetically pleasing app and a card-based interface ensured that information is easy to read. White Horse Scientific was especially pleased with the push notifications which override other content on a handheld device that is linked to the company’s monitoring solutions. Finally, ByteSnap – together with the client – conducted in-house testing to ensure signal transmission from the device as stable on different floors and up to 80 meters from the device. 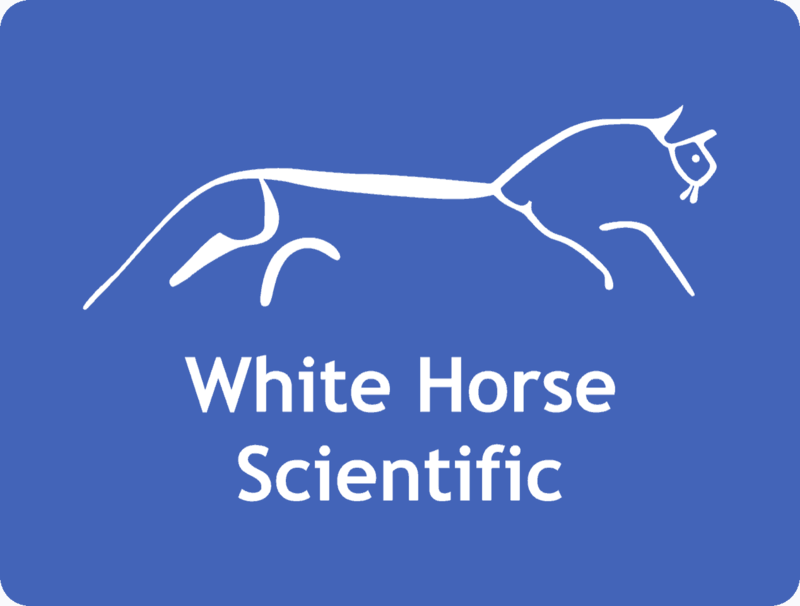 White Horse Scientific also undertook validation testing – testing accuracy, temperature, light and humidity readings. We’ve had good communication at all points during the process. We were happy with the way everything was put into practice from a contract point of view, and we were very happy that everything was delivered on time and that it worked the first time.